There are 4 videos in these training. Two deal with Sexual Harassment and the other two are Sexual Exploitation. The conclusion time depends on the number of individuals taking the classes and the discussion offered by the group. 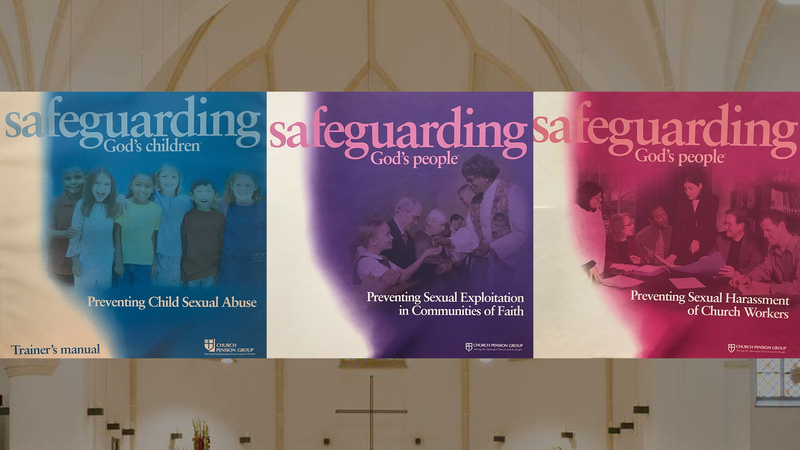 12:30 p.m. – no later than 4:00 p.m.
6:30 p.m. – no later than 10 p.m.
To RSVP to the training, or if you have any questions about Safeguarding, please contact Sabrina Evans, Director of Christian Formation, at (405) 232-4820 or sevans@epiok.org.